As part of the three-card package comes a pre-activated mobile phone SIM card linked to a saving account at state-owned Bank Mandiri. 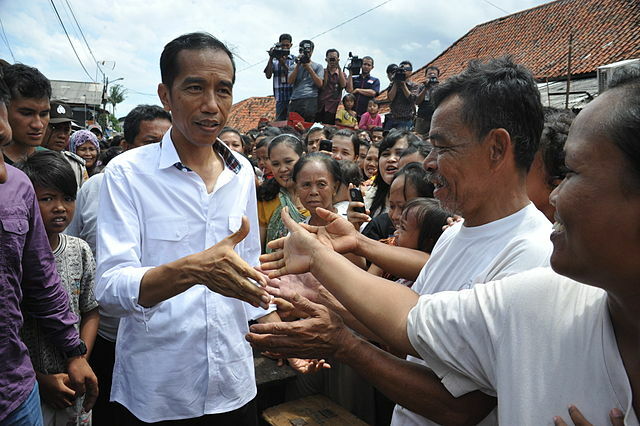 Using this system, the government said it hopes to transfer 200,000 rupiah ($16.50) a month to 15.5 million poor and homeless families to ease the pain of the fuel subsidy cuts. Beneficiaries will be able to cash in their payments at designated bank branches and post offices. If successful, the new system will become the world’s largest government-funded cash-transfer programme, bigger than Brazil’s Bolsa Familia, a similar scheme that has covered 12 million families since its launch in 2003.